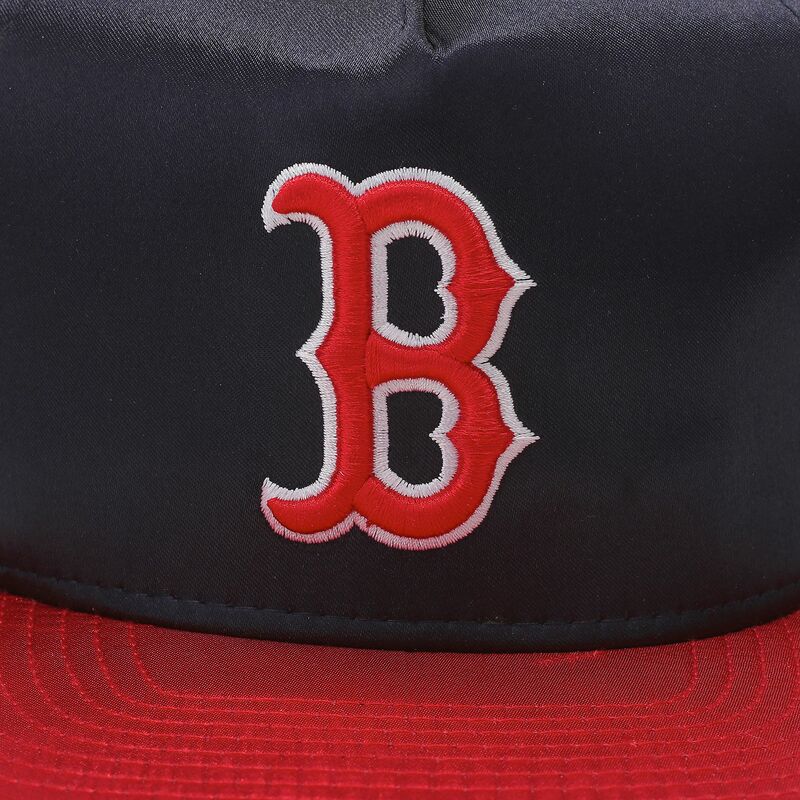 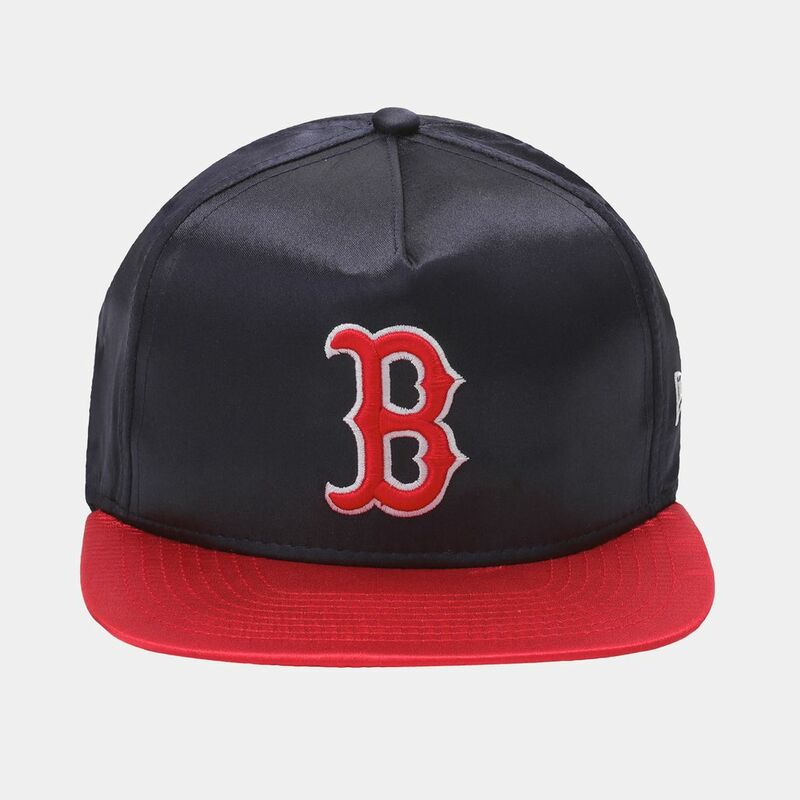 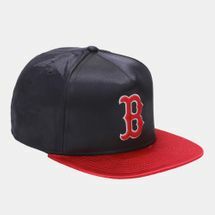 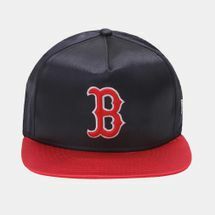 The New Era MLB Team Satin Boston Cap is made from 100% cotton with a satin sheen. 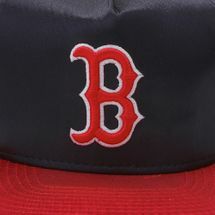 Featuring the team logo on the front and brand flag logo on the bottom left-hand side, it has a standard, flat bill and covered top button. 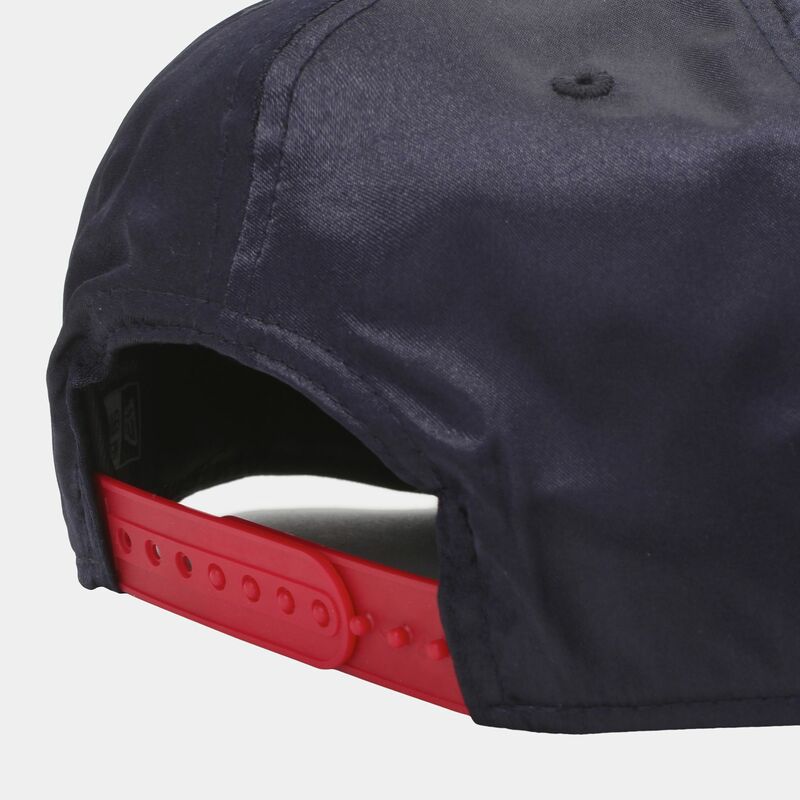 A snapback fastening gives a custom fit.